In 2009, when we founded Premium Jet, we also defined a company mission statement. Among other things, we wrote down in it that we strive for long-term, reliable and sustainable high quality and safety. But how do we ensure this and what does it mean for our customers? In order to obtain the certificates and permits required for the commercial and private operation of private jets, Premium Jet AG must first and foremost comply with the extensive Swiss regulations and the European standards applicable in Switzerland. With the certification, the ongoing supervision and the regular audits, the FOCA ensures that these regulations are followed and adhered to down to the last detail. 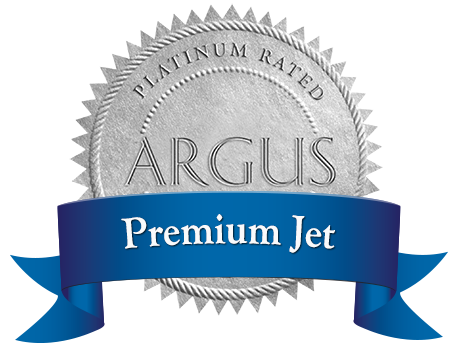 However, the strict official requirements alone are not enough for us and so we decided that Premium Jet AG should also meet an independent, freely chosen and international quality and safety standard with the ARGUS Platinum Rating. ARGUS audits the operator according to the strictest rules of the business aviation industry and identifies it as a safety-conscious company that controls its processes sustainably and intensively. We are proud to have attained the highest platinum rating, a status that only 136 business aviation companies worldwide have achieved so far, of which only 4 in Europe. 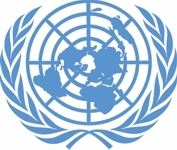 Another quality seal was awarded to Premium Jet AG at the beginning of November 2018 when, after intensive technical and commercial examination by the UN, we were granted the license to provide air traffic services to the United Nations Secretariat. 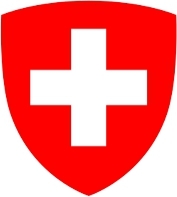 It honours us, as the only Swiss operator to date, to have successfully completed the registration process required for this and to comply with the regulatory requirements of the United Nations (UN AVSTADS) and its latest technical operation and assessment criteria (TOEC). 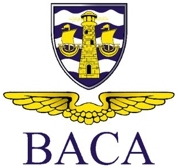 Much less difficult to obtain, but still very meaningful, is Premium Jet AG’s membership in BACA – The Air Charter Association, a worldwide organization promoting the highest standards of professionalism and ethics in the aviation industry. For customers, the BACA logo is a sign of competence in a highly fragmented charter market. The European Aviation Safety Agency (EASA) has been carrying out so-called SAFA checks, i.e. 15 to 45-minute random checks of foreign aircraft, in 47 countries since the mid-1990s. Before take-off, two inspectors check the technical aspects of the aircraft as well as the flight preparation of the pilots. A standardised checklist with more than 50 points is used and ranges from the general impression of the aircraft to the condition of the emergency systems, the equipment in the cockpit, the landing gear and tyres as well as the engines to the question of whether the navigation documents are up-to-date or whether the fuel calculation has been carried out correctly. While the other Seals of Quality are not measurable – the SAFA Rating is. We are very proud that our rating in the last 12 months has been almost 50% better than the average of all Swiss operators and even over 60% better than the European average. This shows us that we are on the right track with our efforts and that the mission statement defined in 2009 is not just «marketing talk». When do you convince yourself about our lived quality?